At ANR we have a weak spot for those companies which ooze character and whose story makes for an interesting narrative. 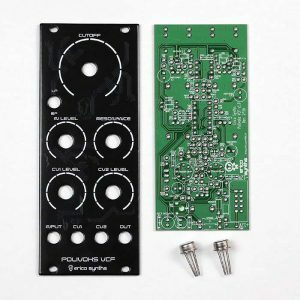 Erica Synths is a relatively young (yet highly productive) Latvia-based company, specialized in Eurorack modules, tabletop effects and accessories. 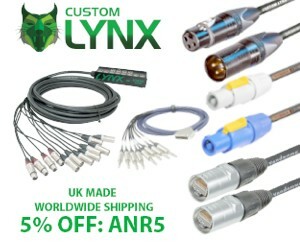 It’s hard to pick among the many products released by Erica Synths in the last 2-3 years. 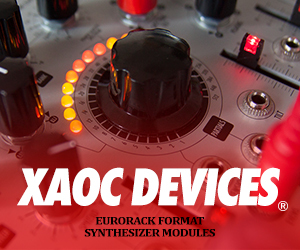 From esoteric tube-based systems to performance-ready ones, down to tiny modules and inspiring desktop effects, their catalog offers plenty of inspiring and often unique tools. Their Wavetable Black VCO module and Acidbox desktop effect are among our favorite ones (see our 2017 Sonic Joy awards). At NAMM 2018 the unstoppable Latvian company introduced a bunch of new modules, including the Graphic VCO (draw your own waveforms! ), the Resonant Equalizer and 909-inspired goodies. Last but not least, Erica Synths also hosts an audio/video streaming platform, Garage, focusing on independent experimental electronic music productions. – First things first, for those who don’t know the story behind the company’s name, who’s Erica? It’s all about inspiration and important people in my life. A friend of mine (her name is Erika, of course) gave me a Christmas gift, and the label on it said: “Erica Big” – it must be a large version of the Erica key hanger. As you see, Erica logo has obvious similarities to Erica Big. – You grew up during the USSR years, and later enjoyed Latvia’s opening to the western world. Is there something you miss from the old days? Before WW2 Latvia was a really hip country – we had plenty of technological innovations including the world’s smallest spy camera Minox, the VEF factory that built and exported one of the best radio receivers in Europe. In 1937 an airplane VEF I-12 received the Grand Prix in the “King’s Cup Race” in Great Britain, and later set several world records. The USSR screwed it all up. Consumer electronics and other products gradually descended back to the stone age compared to Western products. But, as Latvia had the heritage of hi-tech developments, there were secret USSR military factories all over the place that developed components for military and space programmes. After we gained independence, most factories were shut down, as they could not compete in the open market, but the know-how was there. This is why today we have an extremely great infrastructure for electronics manufacturing in Latvia. 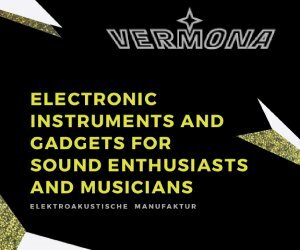 Several Eurorack companies from Europe have moved their manufacturing here. 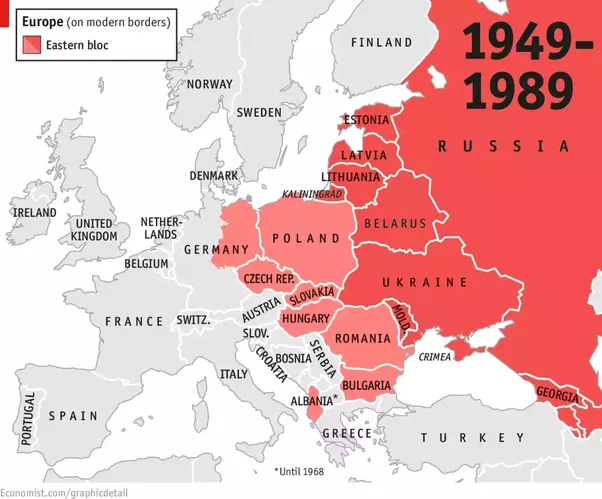 Long story short – I do not miss A THING about USSR. It sucked heavily. – After only a few years of activity, Erica’s catalog is incredibly varied. It doesn’t look like you are going to slow down either. Do you guys actually find some time to sleep and for your families? 😉 More seriously, where do you see Erica Synths in a few years from now? We have a sticker with the Erica Synths logo and a slogan: “Synthesizers with passion”. We all are in a sense crazy here – if you exaggerate with passion, you’ll find yourself in our shoes. We have very effective research and development procedures and – most importantly – geniuses. Add to this great electronic manufacturing infrastructure in Latvia, and you can make over 120 different products in 3 years. A glimpse into the future – we are working on several standalone instruments (editor’s note: yep, he meant synths – now we can expect some actual standalone Erica synths! ), and we want to expand significantly Erica Synths presence in music technology. 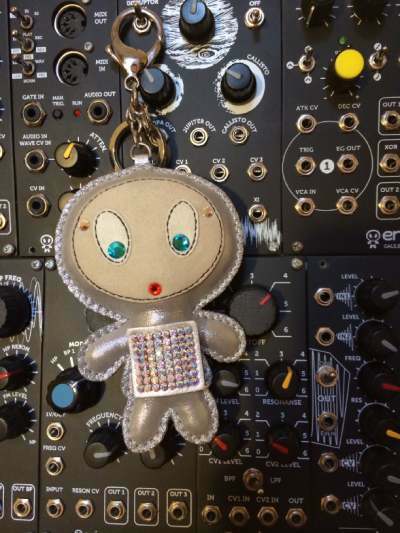 – When you began your Erica Synths adventure there were not more than a few dozen Eurorack companies. Now we’re probably in the hundreds. Would you still enter this market in 2018 if you were a young startup? Any advice you feel like sharing with those who are just starting? Knowing how quickly everything can be copied, today almost every market niche is saturated and highly competitive. The question is more about – can you do something really innovative or radically better that will appeal to musicians, in our case. 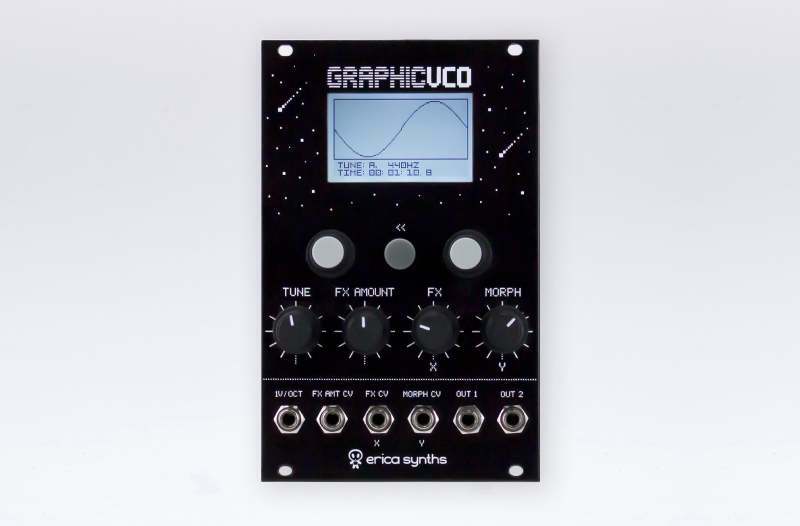 – One of the newest products is Graphic VCO and it must have been a very challenging one – I remember seeing a prototype 3 years ago! Why did it take so long and what makes it special for you? Yes, the Graphic VCO was challenging. Some 1.5 years ago we actually got the first batch produced, but we never completed the firmware. Probably we were simply not ready for a module of that complexity. In late 2016 we launched one of our bestsellers – Wavetable VCO (which Music Tech Magazine found “the best sounding wavetable VCO ever built”) – which gave us considerable know-how in digital oscillators. Last year we completely revamped the Graphic VCO functionality and user interface, and came up with what we have today. We had to reprint the front panels of the initial batch of the Graphic VCOs, and they have far exceeded our expectations! 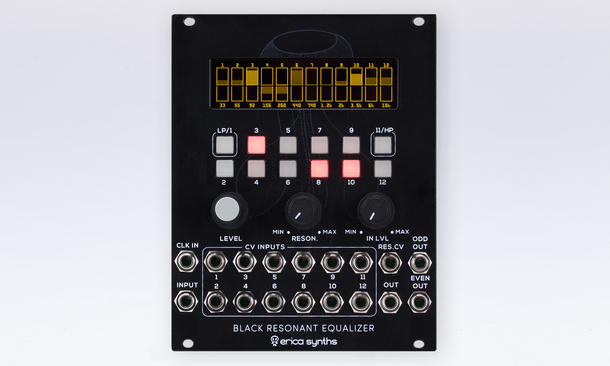 – Among your upcoming products, the Resonant Equalizer seems like an interesting beast. In its description, you like to point out that this module is not inspired by existing products. Can you tell us more about the concept behind it? It is actually inspired by resonant equalizers, obviously. But typically they are too static – most of them lack CV control over parameters and flexibility. Therefore we decided to make a fusion module – an analogue equalizer with digital control. One of the cornerstones of our design philosophy is to make modules that are performance friendly, so they have to sound great, be compact and flexible; they need to alter the sound radically and at the same time you must have the opportunity to save and recall settings as you advance from one piece to another in your performance. – I find the Erica Synths Garage a brilliant idea. What kind of plans do you have for it? We’ll continue at least bi-monthly with the live streams. We plan to have more streams from clubs and festivals and on April 20 we’ll launch our vinyl record shop in Garage project. And we have more plans for the future. 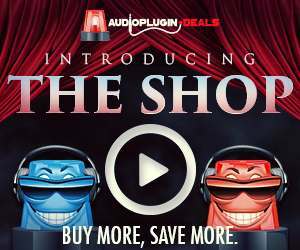 On the other hand – why would people/companies blame Behringer for cloning? Where’s Roland with an authentic recreation of 808 or 909??? Boutique Series microscopic toys with ACB technology are ridiculous! – Let’s talk music. What are your first video/audio memories of western electronic musicians you were exposed to? On the other hand, unfortunately, western audiences know very little about the electronic music productions coming from the ex-USSR, both old and new. Any names you would recommend? Latvia – for some reason – had the privilege (since the early 80’s) to have a primetime TV show, Varaviksne (The Rainbow), that covered western pop music. Nobody can explain why communist censorship allowed to air it. Also, I was listening to AM radio that has no borders. My first passion was classic rock and later punk rock. I actually started making DIY musical instruments in the late 80’s, because we wanted to have a punk-rock band back then. Latvia was the center of electronic music in ex USSR starting from the late 70’s. 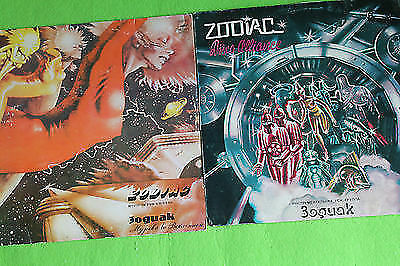 The electro-pop band Zodiac was the brightest example from the early 80’s. Their LP Disco Alliance (1980) sold 20 million (!!!) copies in the USSR and Eastern Europe. 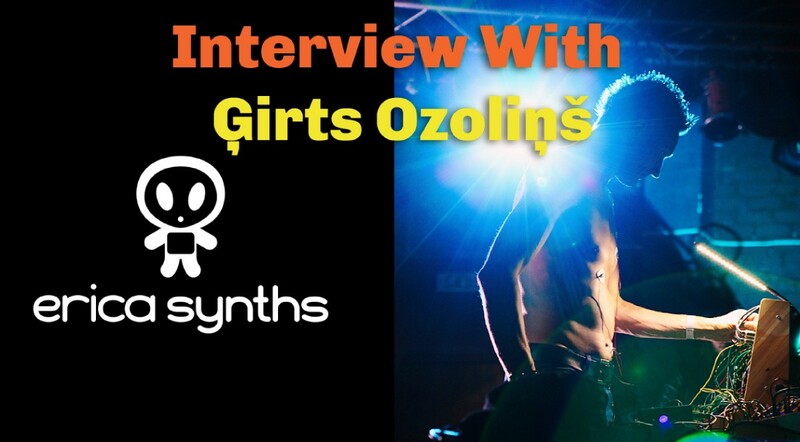 In the 80’s and 90’s there were a lot of rock and pop bands, but when it comes to electronic and experimental music, the most significant were NSRD, Dzeltenie Pastnieki, and Jumprava.